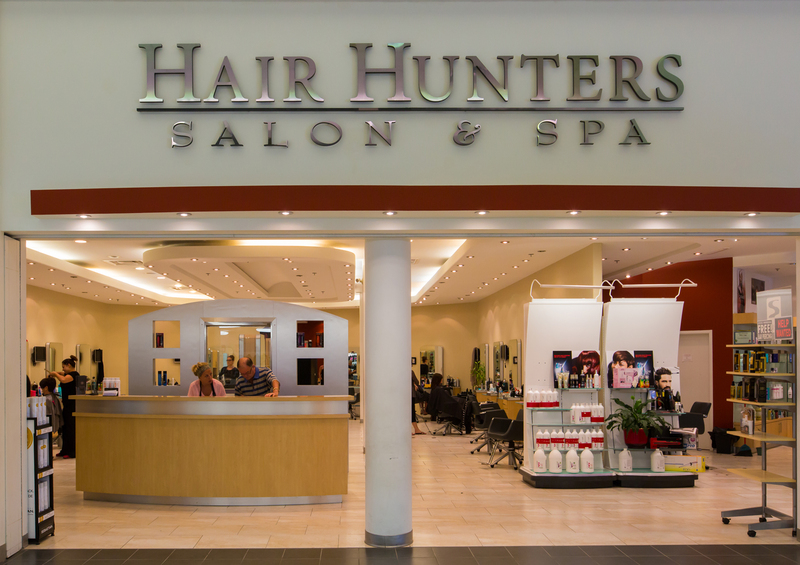 Hair Hunters is Wellands premier salon located in Seaway Mall. It features 30 stations - aesthetic & massage services & a full line of products. Specializing in hairstyling - hair products & esthetics. A full service salon.